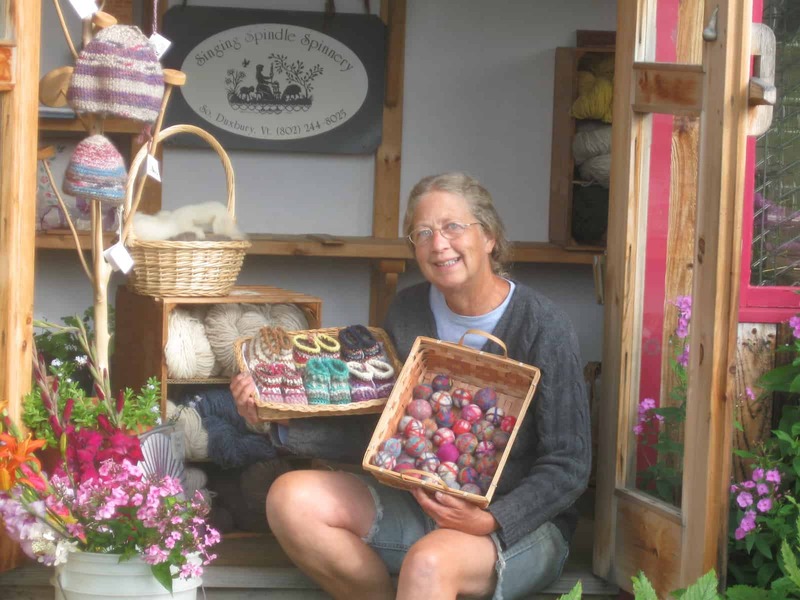 I began spinning in 1973 I founded my business called Singing Spindle Spinnery in 1982. I also founded a spinning guild called “The Valley Friendly Spinners” the same year. We just celebrated our Thirtieth Anniversary! 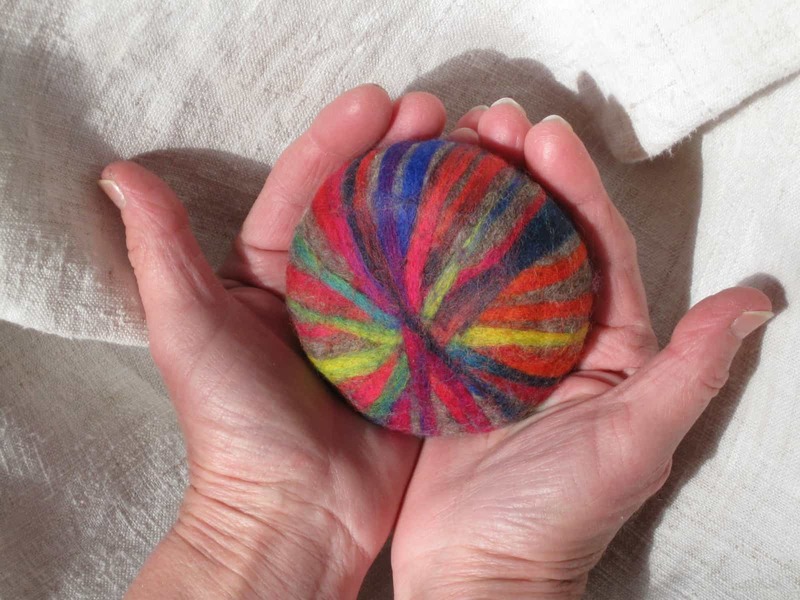 I have been actively teaching spinning at wheels and spindles, knitting, crocheting, felting, dyeing, multi-color and multi-fiber blending, and circular weaving for 30 years. Prospective students call to make an appointment and come to my Shop/School/Studio in South Duxbury, Vermont, or I can teach in your space and am reimbursed for traveling to you. I am always ready to take on new students. 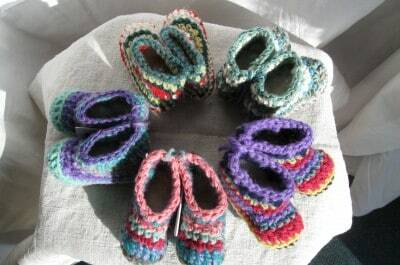 Many of my students have gone on to create their own small fiber businesses. 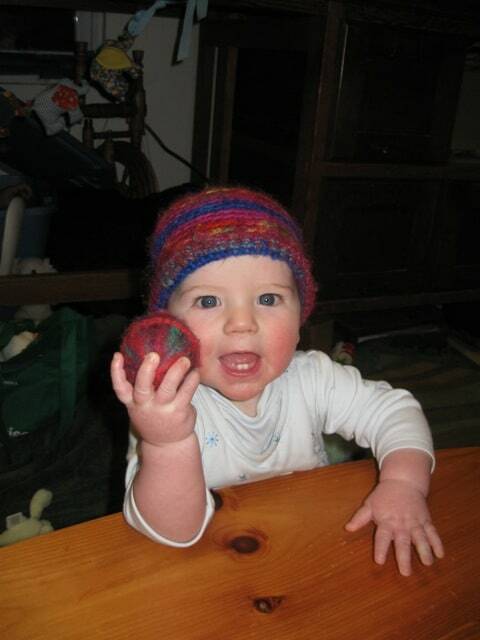 I am happy to teach classes relating to any animal or plant fiber for The VT Sheep and Goat Assn. or to be hired as a consultant relating to breeds of sheep, sorting fleeces, skirting fleeces, fiber quality, washing fleeces, carding fleeces, spinning, If you are an elem., h.s. or college teacher and want to gain skills that you can pass along to your students I can teach you. I work with people of all ages and all walks of life. I also work with family groups. 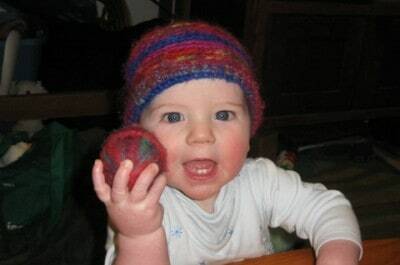 I sell new drum carders, new and used spinning wheels and looms, books on the fiber arts, roving, yarn, and spinning, felting and weaving wool-craft kits that I design and make myself. 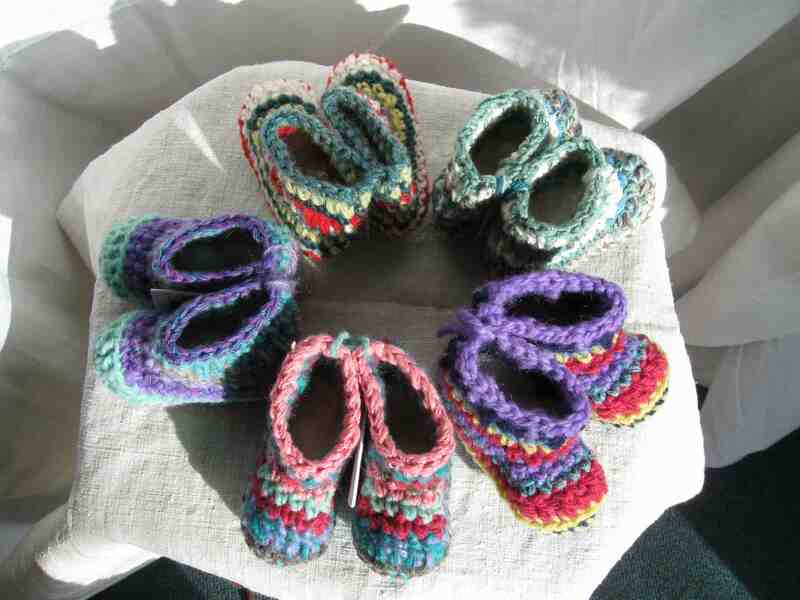 I also produce baby booties, felted balls and felted soaps. 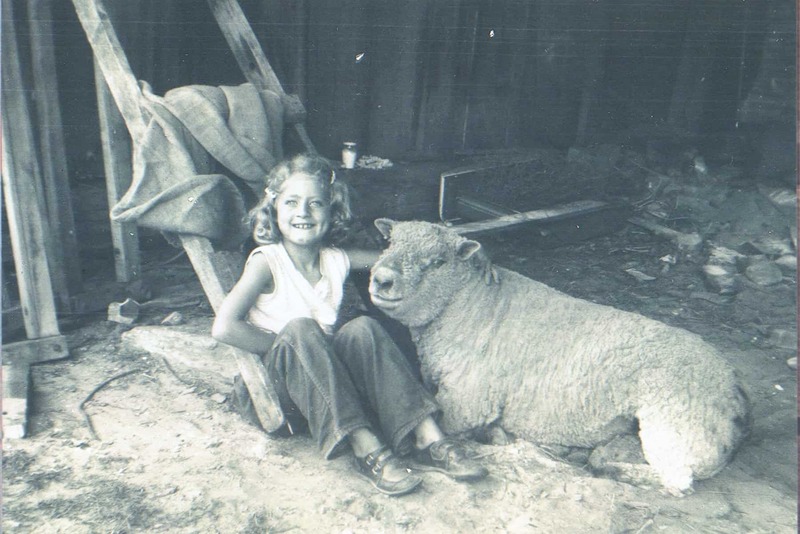 Singing Spindle Spinnery: This is me, Carol Johnson Collins with Jackie, our Southdown Ram, at my family's farm where I grew up in West Brattleboro, Vermont. Singing Spindle Spinnery: I am holding one of my hand-formed, wool-felted soaps. They last 2 to 3 years. 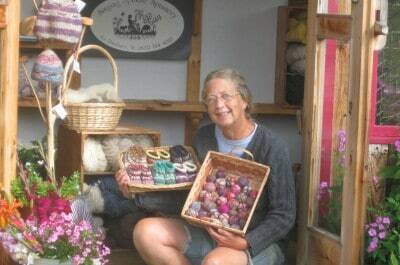 Carol Johnson Collins: Here I am displaying some of my wool-craft products that I sell out of my road-side stand in the summer months. These items and many more are in several shops and galleries in Vermont, NH and North Carolina. 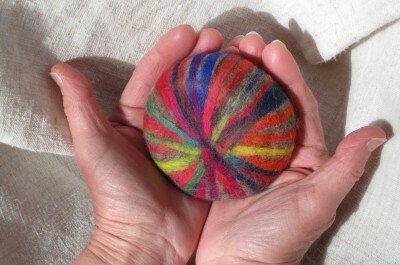 There is a listing of current shops on the website; www.SingingSpindleSpinnery.com. 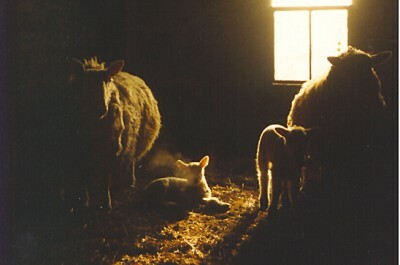 Lambing Time: This photo has won a Blue Ribbon at The NH Sheep and Wool Festival. It has been in a postcard and a calendar. I have been selling photo cards with this image for many years. 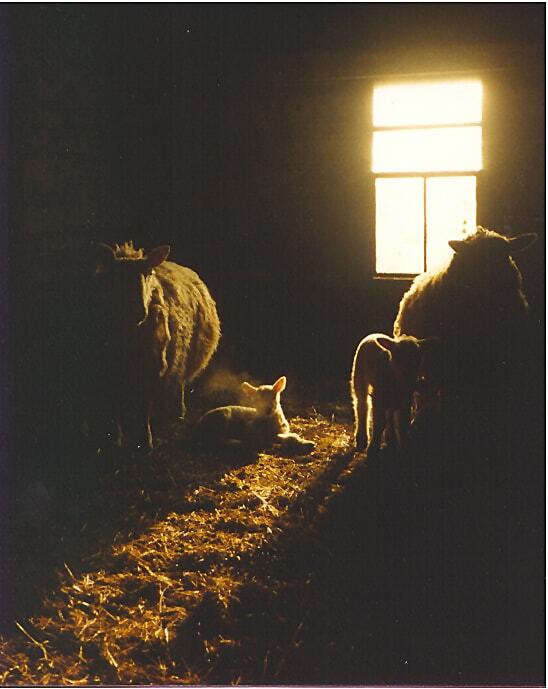 I took it at The vonTrapp Farm in Waitsfield, Vermont.